David Crosby had claimed last week that the singer was unable to talk, but her conservator has corrected that assertion. 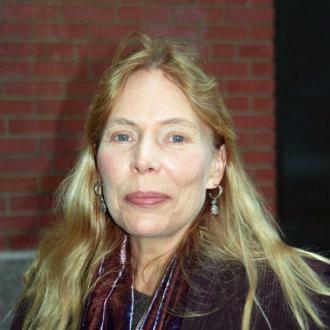 New reports indicate that Joni Mitchell is on the slow road to recovery after her hospitalisation earlier this year. Her conservator has revealed that her health is improving and that she is, in fact, able to speak. Leslie Morris, her legal guardian and conservator, released a statement through Mitchell’s official website on Sunday (June 28th) providing some details on her condition for the first time in a while. She noted that, while Mitchell did indeed suffer an aneurysm, she is in fact “speaking well” and is expected to make a full recovery. The guitarist said that, while Mitchell was at home and recovering, she was still "unable to speak". Official updates concerning the condition of Joni Mitchell, who was hospitalised back in March, have been few and far between. However, fellow musician David Crosby has revealed that, while she is recovering at home, she is unable to speak. Initial reports on Tuesday suggested that the legendary singer's health had taken a turn for the worse, but they were unfounded, according to Mitchell's official website. Despite reports suggesting that her health had deteriorated, iconic singer-songwriter Joni Mitchell is apparently not in a coma. TMZ reported on Tuesday afternoon that the 71 year old’s health had taken a turn for the worse after a lengthy stay in hospital, and that she was completely unresponsive and unable to take care of herself. Leslie Morris, her close friend of 44 years, was reported to have filed documents to obtain legal conservatorship over her, but her official website said "she comprehends, she's alert and she has her full senses. A full recovery is expected." The documents simply relate to the power to make care decisions in the absence of 24-hour medical care once she's out of hospital. The 71-year old was taken to hospital on Tuesday. Joni Mitchell is said to be now ‘resting comfortably’ in hospital, after she was found unconscious in her Los Angeles home on Tuesday morning. The 71 year old ‘Big Yellow Taxi’ singer had been placed in intensive care, but was confirmed to be ‘awake and in good spirits’ by Tuesday evening. 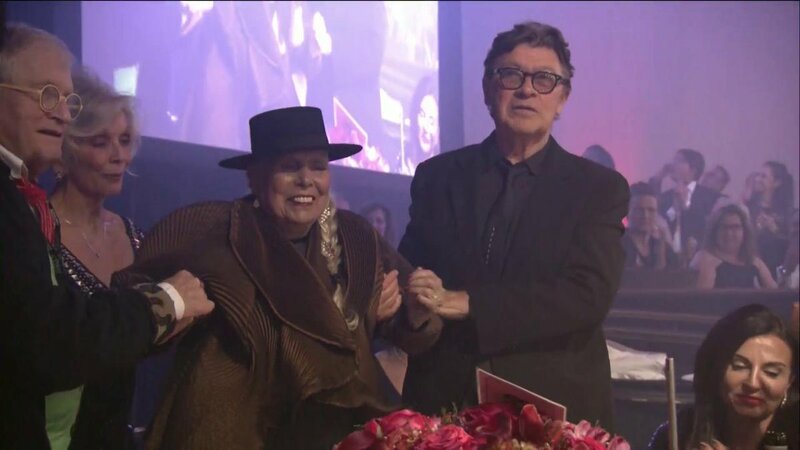 A statement on the signer’s official website released Friday read, "Joni remains under observation in the hospital and is resting comfortably. Her progress is encouraging as she continues to improve each day." 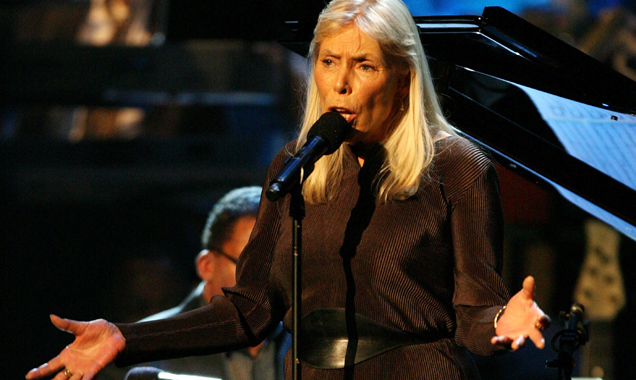 Joni Mitchell is being treated in intensive care in Los Angeles. 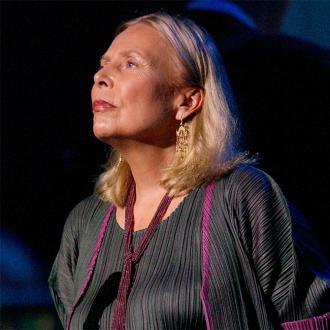 The legendary singer-songwriter Joni Mitchell was hospitalized on Tuesday and is being treated in intensive care. A Los Angeles Fire Department spokesman said that about 2.30pm, a person from Funchal Road was taken to a hospital in "fair condition." At around 10pm, Mitchell's verified Twitter account confirmed the musician she was in intensive care "but is awake and in good spirits." The veteran singer-songwriter apparently dismissed Swift as a candidate to portray her on film because she's just "a girl with high cheekbones". Ouch! News has emerged that Taylor Swift was shot down for a role playing singer Joni Mitchell on the big screen – by Mitchell herself. In an interview with The Sunday Times, the 71 year old songwriting legend dismissed the suggestion that Swift should portray her in an as-yet-unmade film of a book ‘Girls Like Us’ when casting talks were held in 2012. "I squelched that. I said to the producer, 'All you've got is a girl with high cheekbones.'" John David Wilson helped revolutionize movie animation. Many of us have marvelled at the animation in Walt Disney's 1950 classic Lady and the Tramp, though few will be familiar with the British-born animator behind the stunning visuals - John David Wilson, who died this week aged 93. Wilson, who honed his skills after being injured in the London Rifle Brigade's African campaign in 1941 with the, joined the art department of Pinewood Studios after the war. 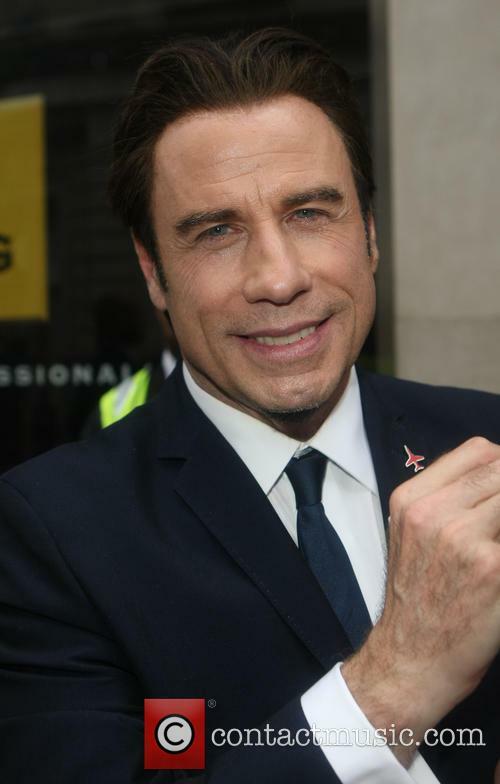 The WWII veteran was also responsible for animating the recognisable opening sequence of the 198 high school musical movie Grease, with John Travolta and Olivia Newton-John. In a long career with Disney, he worked on characters Mickey Mouse, Goofy and Donald Duck as well as movies Great Expectations, The Thief of Bagdad, though it will be his work on Lady and the Tramp for which Wilson will be best remembered. Bob Dylan Labels Plagirism Critics ‘Wussies And Pussies’. “Wussies and pussies.” That’s the term Bob Dylan used to describe his critics, specifically those who accused the veteran singer-songwriter of plagiarizing some of his song lyrics. In a new interview with Rolling Stone magazine, the 71-year-old was asked what he thought of the controversy surrounding his writing sharing similarities to the works of Japanese author Junichi Saga and poet Henry Timrod. The Band were one of the best rock groups of the '60s and '70s, creating a unique brand of music that incorporated elements of folk, blues, and soul -- ironically, at the time when those elements were being squeezed out of rock by groups such as Led Zeppelin and Pink Floyd. Unfortunately, the Band's music didn't have much influence on the way future music would develop. But The Last Waltz, a concert film of the Band's 1976 farewell performance, remains an essential artwork. 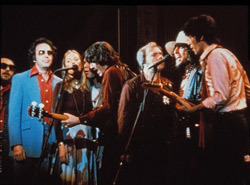 The film is a reminder that while they lasted, the Band (guitarist Robbie Robertson, drummer Levon Helm, keyboardists Garth Hudson and Richard Manuel, and bassist Rick Danko) was as good as any group in rock history.